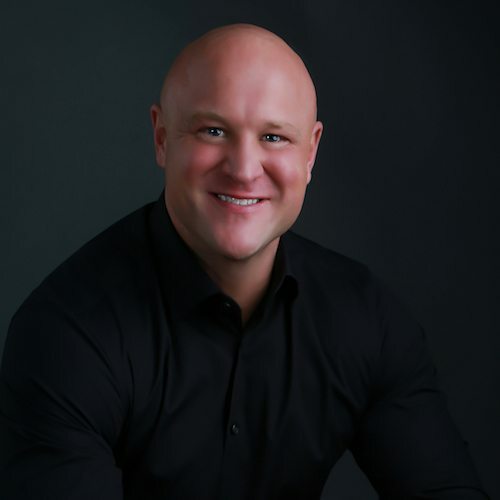 Justin advises and consults with Fortune 500 companies, executives, managers and sales professionals in the areas of Peak Performance, leadership, organizational behavior, and sales. Justin has conducted sessions for distinguished audiences including Toyota, Ford, Remax, Coldwell Banker, Prudential, Century 21, Citibank, Marriott, American Express Financial, Bank of America, Washington Mutual, and Chambers of Commerce all over the United States. Justin uses Tony Robbins’ business strategies to help companies reach their full potential and create geometric growth.